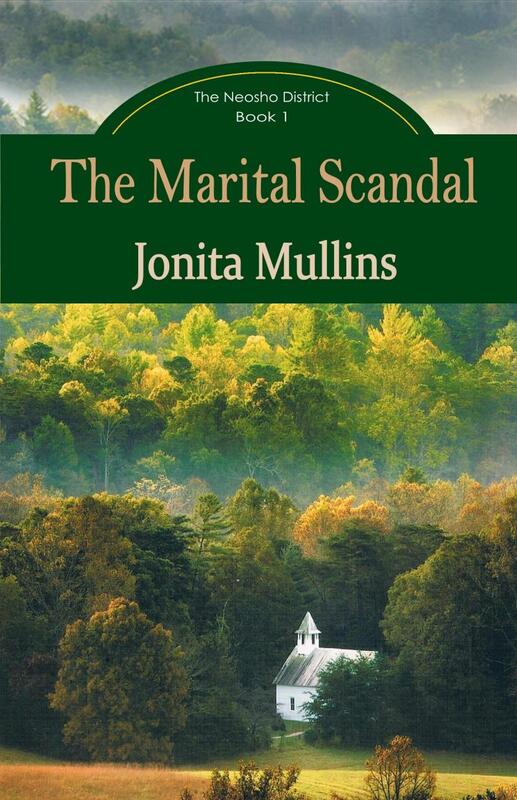 My latest novel, The Marital Scandal, is book one in a new series called The Neosho District. It tells the true-life story of a New England town's riotous action in protest against interracial marriage. Three young couples must decide if they will follow their hearts and defy this angry town or say no to the love they found. The story follows these couples to Georgia and Arkansas in events that lead up to the tragic Trail of Tears journey that pushes a proud people west to the Neosho District of the Indian Territory. Watch a Trailer for The Marital Scandal. "This book is amazing - an excellent source of Native American history!." 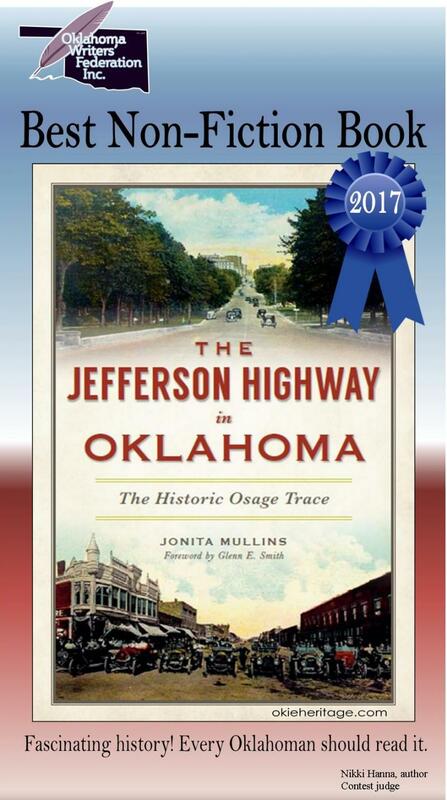 The Jefferson Highway in Oklahoma was named Best Non-Fiction Book for 2017 by the Oklahoma Writers Federation. It also received a Citation of Merit from the Oklahoma Historical Society. You'll want to get this book to learn all about this road's long history. 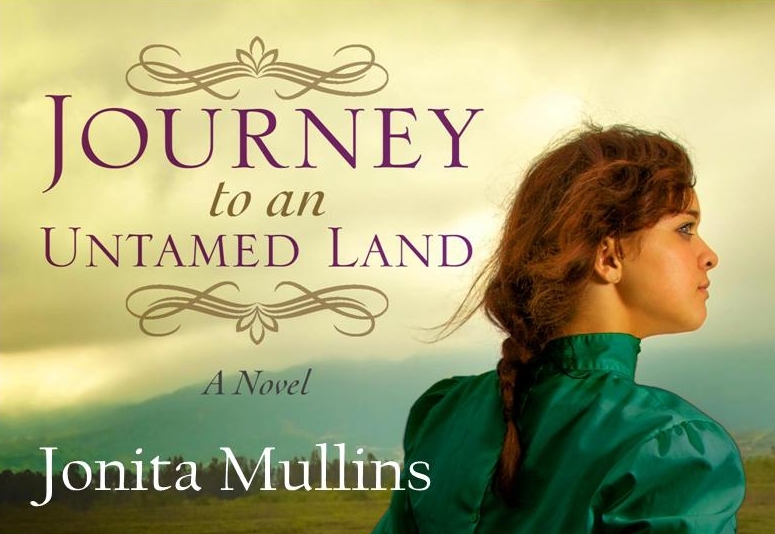 My first novel, set in real events of early day Arkansas Territory (now Oklahoma), is titled Journey to an Untamed Land. This novel tells the inspiring story of the first school teacher in Oklahoma. Click here to view a video trailer. Visit my Author Page at Amazon. Purchase a Kindle version here. Available Also in these Fine Stores! Most of my books can be purchased at these bookstores and gift shops. If you have read my novels, I would love to hear from you. Reviews and word-of-mouth recommendations can help spread the word about my books. Please share your review by sending an e-mail or post a review on the website where you ordered the book or chat about it on social media. Thank you! This novel is a sequel to Journey to an Untamed Land and will continue the story of Clarissa Johnson and the unfolding development of a land set aside for the Native Americans. This historical novel tells the story of Ella Selden who joins Union Mission to serve as a new seamstress. She comes to Lovely County expecting to marry her long-time suitor Samuel Douglas who is working as the mission’s bookkeeper. But Samuel has a secret that could destroy Ella’s hopes and dreams. Will his actions lead to murder? This second collection of my columns from the Muskogee Phoenix tells of the importance of the rivers in Oklahoma. The rivers were the life blood and life line for Oklahoma's settlement and development as a state where the Old South met the Wild West. A collection of recipes inspired by the pioneer women who settled and tamed the frontier. Books can be ordered with PayPal from the Order Form page. "Fascinating history. The author made this information intriguing, which is a challenge for a historical book. It is rich with interesting tidbits and major historical events. Just wonderful. Every Oklahoman should read this book and any American historian would love it." "I loved the way this book reveals problems of the times, and still keeps a positive, upbeat tempo. This is the story of people that tackled a hostile land and overcame obstacles. 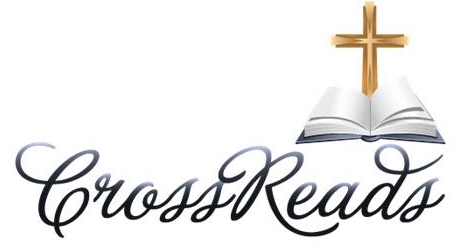 However, the deep faith of the Christian missionaries and their desire to bring Christ to the native tribes and soldiers alike goes deeper than just a surface religion. Her writing style is tight and pristine. Her descriptions are finely tuned to an exact image of what she’s writing about. ﻿ If I were shopping for a book for someone interested in early Oklahoma history, this book would be at the top of my list. " I absolutely loved reading it! Your books are wonderfully written and I just love the history you have included in them. Here are some comments on Journey to an Untamed Land. I loved it because it's not overly mushy like most of them are but it's well balanced with action and kept me reading. Mostly I appreciate that it's historically correct. But I really NEED to know what happens next!